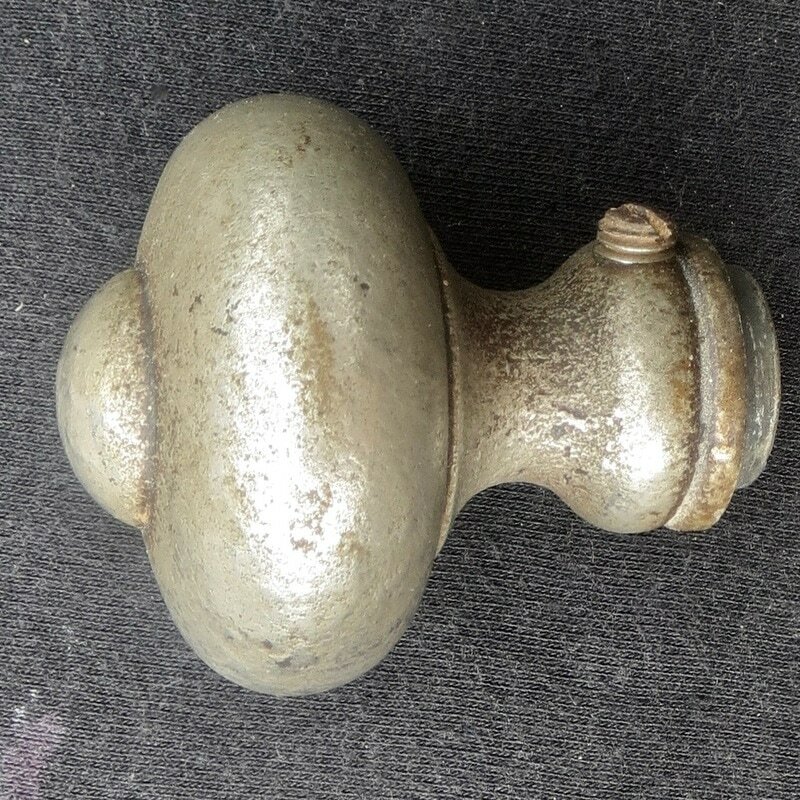 A small knob with a diameter of 1 3/4 inches. Shown in the 1931 Corbin "Colonial and Early English" catalog. Also called Marlboro when used with different escutcheon.